MAJOR UK Clothing Distributor, Importer & Manufacturer of Workwear, PPE, Schoolwear, Leisurewear, Sportswear, Kidswear and Dancewear. 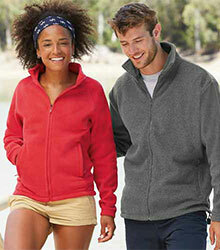 If your are looking for Hoodies, T-shirts & Polos, Sweats or Jog Pants the CKL Leisure range has it covered. We have an extensive range covering all styles, sizes and colours. As an added option all items can be printed or embroidered. 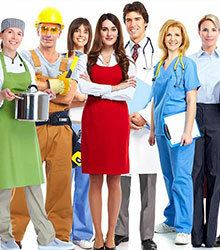 We are unique in our industry in that we provide a full service, whether you are a large company looking for a Complete Uniform and Workwear or bespoke service or looking for promotional clothing and leisurewear. School days are a formative period in a young person’s life. A good uniform can help children hold their heads high, boost their confidence and happiness at the most sensitive time. 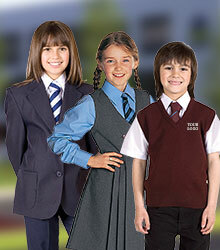 CKL can provide the school uniform in its entirety. Take a look through our Sportswear selection, perfect for when you’re in pre-season or out on the training field. You are sure to find the ideal piece of training wear here for the whole team, from school junior to senior adults.